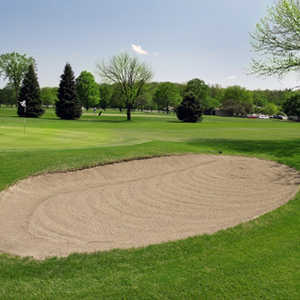 The 18-hole Huron Hills Golf Course in Ann Arbor, MI is a public golf course that opened in 1922. 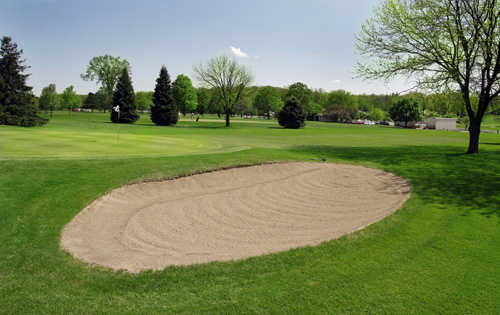 Designed by Tom Bendelow, Huron Hills Golf Course measures 5071 yards from the longest tees and has a slope rating of 107 and a 64 USGA rating. The course features 2 sets of tees for different skill levels. 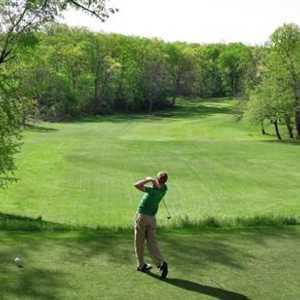 Inexpensive, laid-back, easy to walk, and you rarely need a tee time to play. And it's a beautiful course, especially the back nine. Since 2009 they now offer riding carts too! There may be "better" courses in Ann Arbor, but Huron Hills is my favorite. It's simple, cheap, and as long as nobody is ahead of me I can walk 18 holes in three hours! Low handicappers may prefer a more challenging course, but Huron Hills is a great place for beginners, seniors, juniors, and hackers like me. Short executive course. Dont plan on using the driver for every hole on this one. 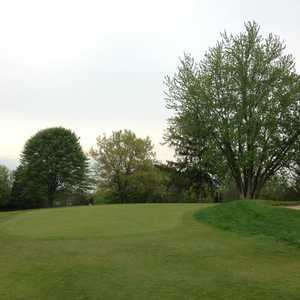 Very well maintained with an older style course lay out. Walking only, but i feel this really adds to the course and lets you think about your shots. Longer and easier front compared to the back nine wich is tighter and has more dog legs. Twighlight is only 12 bucks wich is the same price as a bucket of balls down the street but at least here your getting real experience. Staff is very nice and relaxed. Minimal pro shop. Highly suggested for someone that is going out and trying to work on thier iron play. Short, par-67, walking only with one of the more unique, tight back nines you'll ever play. Historic, from the 1920s along the banks of the Huron River. Great place to learn the game. 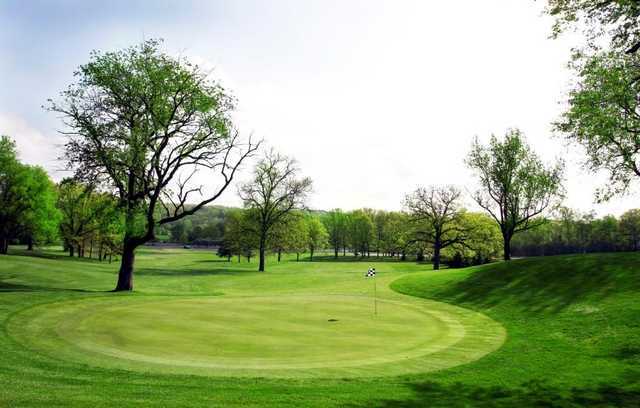 If you want more of a championship test, go to Ann Arbor's other muni, Leslie Park.